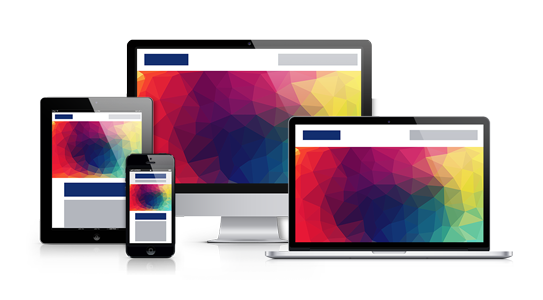 We design and develop effective, fully responsive websites allowing for an optimal viewing experience on desktops, laptops, smart phones and tablets. With more and more people using the internet as their first point of reference, it is becoming increasingly important to have a clear and well designed website to showcase your company’s products and services. We design and develop effective, fully responsive websites allowing for an optimal viewing experience on desktops, laptops, smart phones and tablets. We offer on-going support so even after your website goes live, you won’t be on your own.